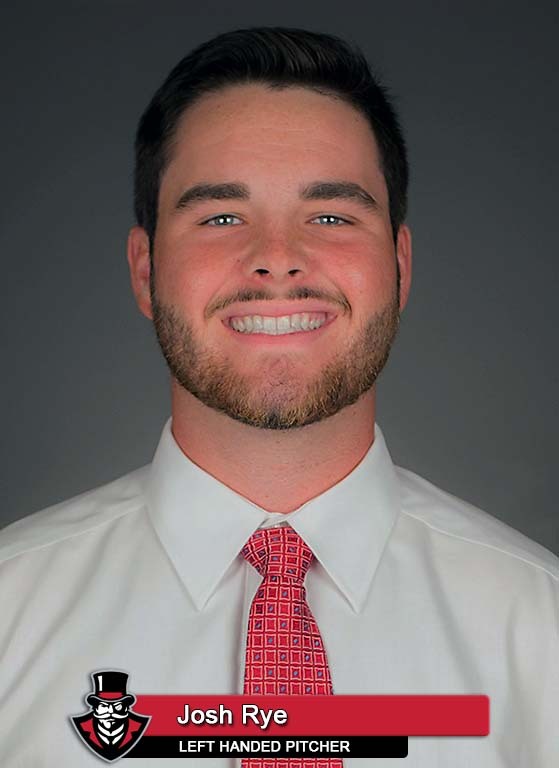 The weekend series will feature a matchup between two athletes named to USA Baseball’s Golden Spikes Award Watch List – Austin Peay first baseman Dre Gleason and Eastern Kentucky first baseman Ben Fisher. The pair are ranked among the OVC’s top three in batting average, on-base percentage, slugging percentage and RBI entering this weekend’s action. 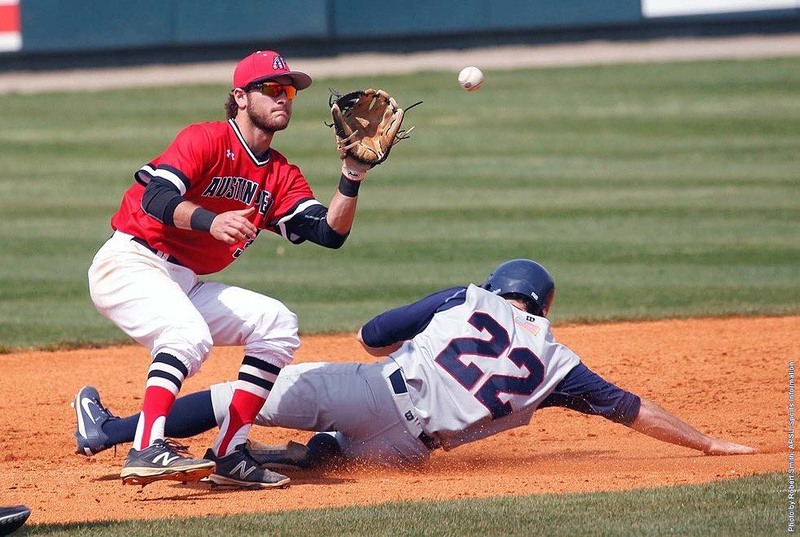 Austin Peay and Eastern Kentucky have played 28 OVC series since 1989. The Govs have claimed 15 of those sets, including last season’s sweep in Clarksville. However, the home team has held a significant edge in the matchup’s history with the Colonels claiming 10 of the 15 OVC series (25-20 record) played in Richmond, including the 2015 series. Entering 2017, APSU and EKU have split their 102 previous contests, 51-51, due to the Govs winning 14 of the previous 20 meetings dating back to the 2011 season. Senior first baseman Dre Gleason is the one of only two Division I players (Mississippi State outfielder Brent Rooker) ranked among the nation’s Top 20 in batting average (19th, .404), on-base percentage (19th, .500), slugging percentage (9th, .752) and RBI per game (8th, 1.39). 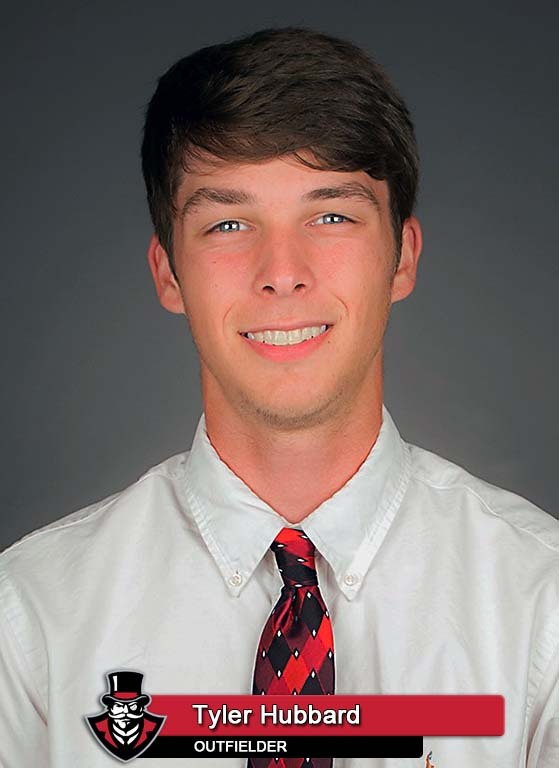 The O’Fallon, Missouri native became the first Govs athlete named to USA Baseball’s Golden Spikes Award Watch List, April 12th. Redshirt junior left fielder Cayce Bredlau has six hits (.316 batting average) and six walks (.458 on-base percentage) in his last five games. Junior Garrett Giovannelli reached base in 12 of his 14 plate appearances against Belmont, finishing with eight hits and boosting his season average 46 points in three games. 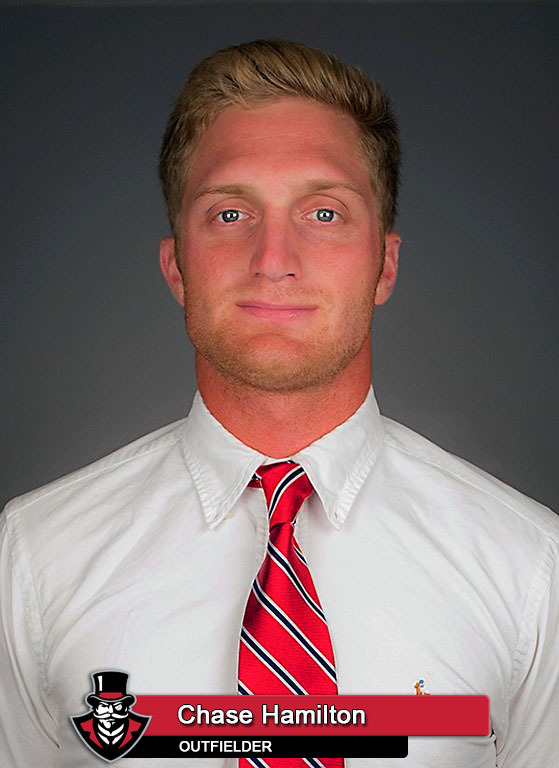 Senior right fielder Chase Hamilton did not play the Govs April 1st contest at Southeast Missouri and has responded with five hits, seven RBI and six runs scored in the succeeding five games. 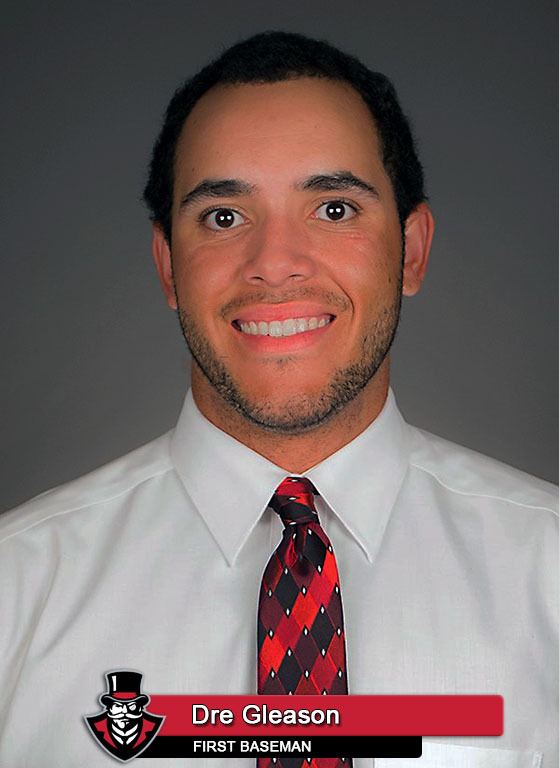 Sophomore catcher David Martinez has started behind the plate in five of the Govs six April contests and is batting .267 with a .421 on-base percentage. Sophomore Brett Newberg has an extra-base hit in three of his last four pinch-hit appearances (3-for-3, 2B, 2 HR, 4 RBI, HBP). Redshirt freshman infielder Parker Phillips broke out of a mini-slump (2-for-12 over four games) with a 2-for-3 outing in the Belmont finale that included a walk, being hit by a pitch and stealing a base. Redshirt freshman Max Remy has started five games in April and has a pair of two-hit games during the month. Senior utility man Alex Robles leads the Govs with 16 hits and a .444 batting average over the last nine games, also posting eight RBI and six runs scored. Junior center fielder Imani Willis posted his first four-hit outing, April 8, against Belmont that ended a five-game hit streak (8-for-18). Junior shortstop Kyle Wilson has nine hits (two triples) in 11 OVC starts this season. With just back-to-back two home run outings to conclude the Belmont series, the Govs moved up to No. 5 in home runs per game (1.55) among Division I teams, No. 6 in both total home runs (48) and No. 6 in slugging percentage (.500). Freshman Tyler Hubbard became the 13th different Govs batter to hit a home run in 2017, breaking the program record for most players with a home run in a season. Austin Peay’s 48 home runs ranks 13th on the team’s single-season record list just past the season’s halfway point. The Govs record pace is 1.25 home runs per game set in 1999 (70 HR/56 GP). APSU hit a Raymond C. Hand Park record six home runs against Tennessee Tech, March 25. APSU pitchers continue to record strikeouts, racking up 259 Ks through 275 innings this season. The team’s 8.48 strikeouts per nine innings would be its best mark since 1975. After notching one save in the season’s first 26 games, the Govs bullpen has a save in four consecutive games entering the weekend. Left-hander Josh Rye will move into the No. 1 for this weekends action, making his second OVC start. The Govs midweek starter to being the year, he is tied for third among OVC pitchers (27th nationally) in victories (5) and is ranked fifth in ERA (3.55) entering the weekend. Lefty Brett Newberg will make his third consecutive OVC start in the No. 2 role. He has posted victories in his first two OVC starts, allowing a 2.89 ERA in thos outings. For the third straight weekend, the Govs will enter an OVC series without a decisive No. 3. The five-game road trip continues with midweek outings at Lipscomb, Tuesday, and Western Kentucky, Wednesday. Both midweek contests will be the first game of a scheduled home-and-home set with those teams. Austin Peay then returns home for another key OVC set when it hosts second-place Morehead State.